Welcome to the MEMBERS ONLY section of our website! In the next few weeks, we'll be adding awesome specials on our products, as well as specials on massage and chiropractic treatment. For now, until we "Close this off" for memebers, YOU CAN BECOME a member – just by signing up for our BACK TO ACTION NEWSLETTER. 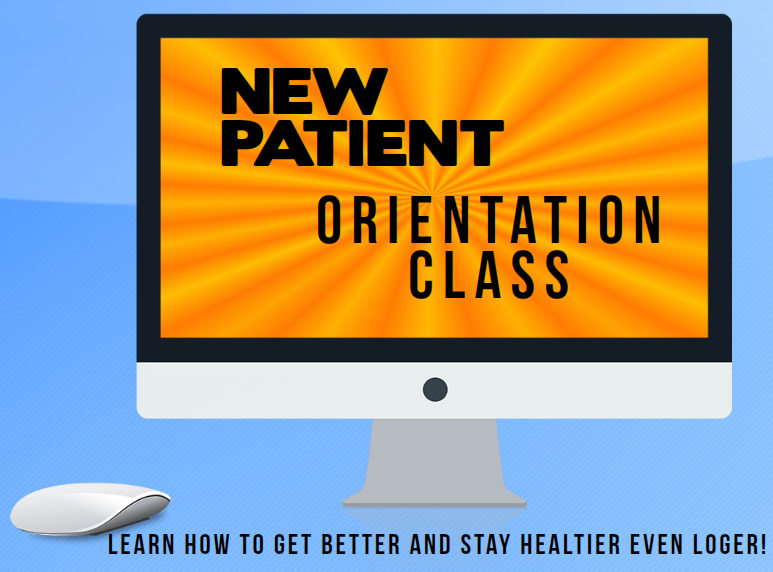 By signing up, we'll be able to email you our latest health information right to your email box! You'll also receive occasional emails about "Members Only" specials! So take a second now and join the group! - what have you got to lose? PS: You can always "unsubscribe", and we will NEVER give out your information EVER!